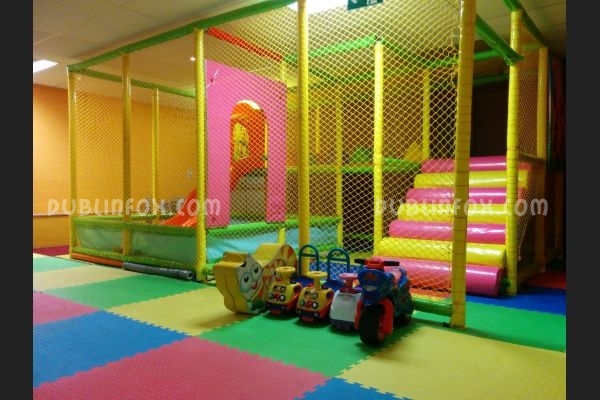 We found this little play centre when we were doing our regular shopping in Nutgrove Shopping Centre. 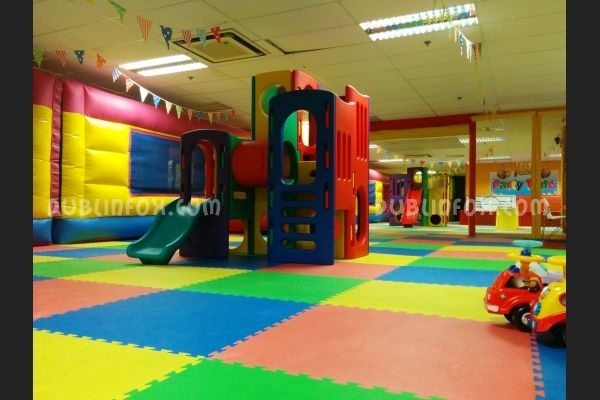 The place itself is medium-sized, cosy and very comfortably located, although it is on the first floor, so you have to use either the escalator or the lift to access the place. 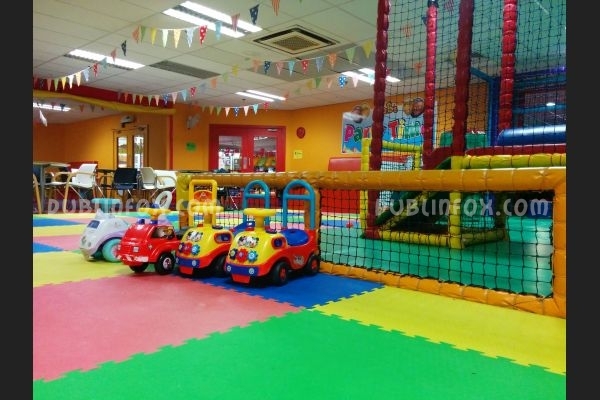 The playcentre has two main areas, there is a soft play area for the younger kids and there are some arcade games for the older kids. 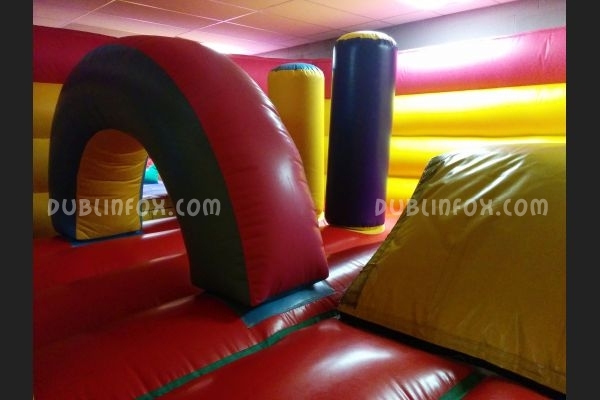 The soft play area is usually reserved for birthday parties at the weekends, but on weekdays it is open for walk-ins from 10 to 4. 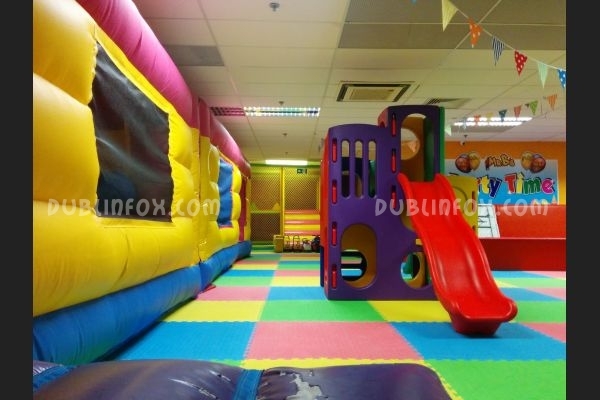 The main attraction of the playcentre is the gigantic bouncy castle, that is everyone's favourite, however, the youngest visitors might prefer playing in one of the smaller playframes (there are two of them). 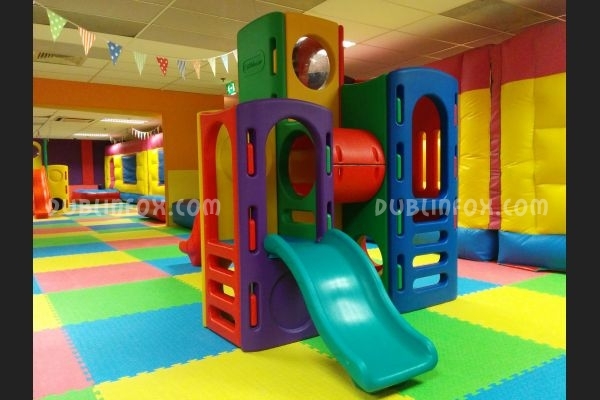 (Note that one of the slides is very steep.) 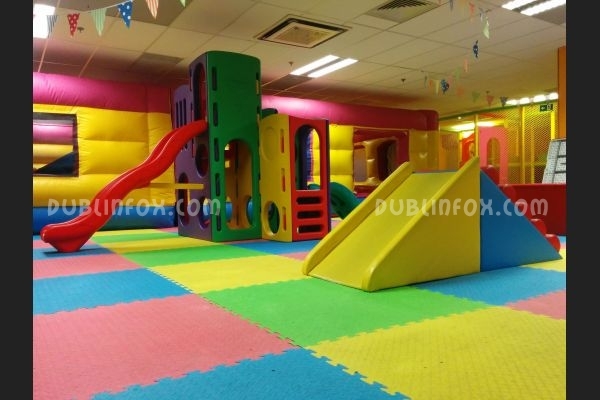 Besides the bouncy castles and the two playframes, there are two plastic multi play units (be careful again, as their slids are very-very steep) and there are a few ride-ons and tunnels as well. 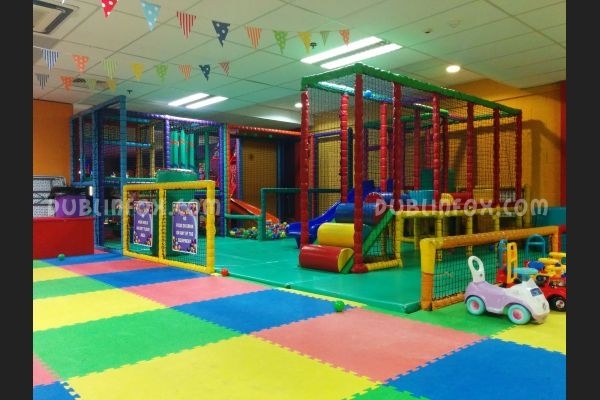 Although not too big at size, Mr B's playcentre might be the favourite of busy parents and their little kids, looking for some place to relax or have a ball after or before a longer shopping spree in the shopping centre. 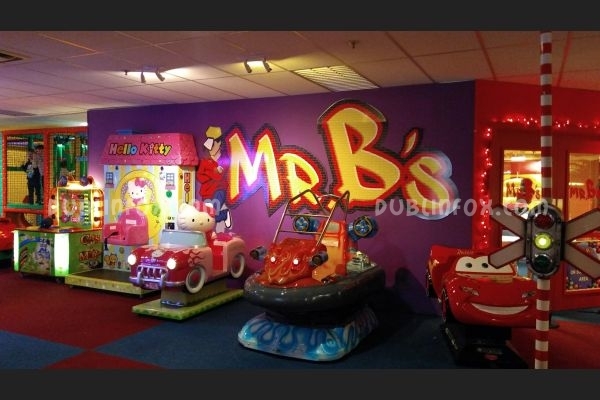 Click here to open Mr B's's website in a new window.